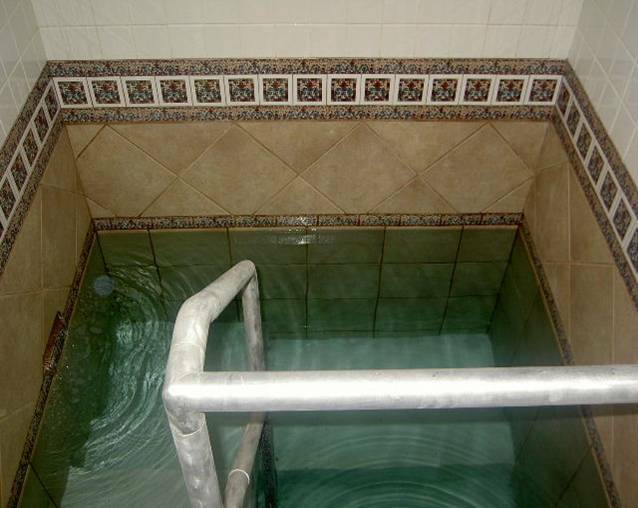 Chabad of Augusta and Adas Yeshurun Synagogue partnered to rebuild the mikva, located behind A.Y.S. on Johns Rd, in order to make it a state-of-the-art mikva and bring its level of Kashrut to the highest standards. The majority of the funding for this beautiful mikva came from the following philanthropic families: Yingi & Gitty Bistritzky, Michael and Barri Shane and Rabbi & Mrs. Yitzchok Raitport from New York. Many local donors have contributed as well, and our sincerest thanks goes to them. For more information on using the mikva please email chani@chabadaugusta.org or call 706.722.7659 and leave a message for Rebitzin Fischer.